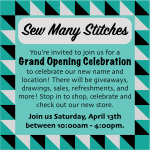 You're invited to join us for a Grand Opening Celebration to celebrate our new name and location! 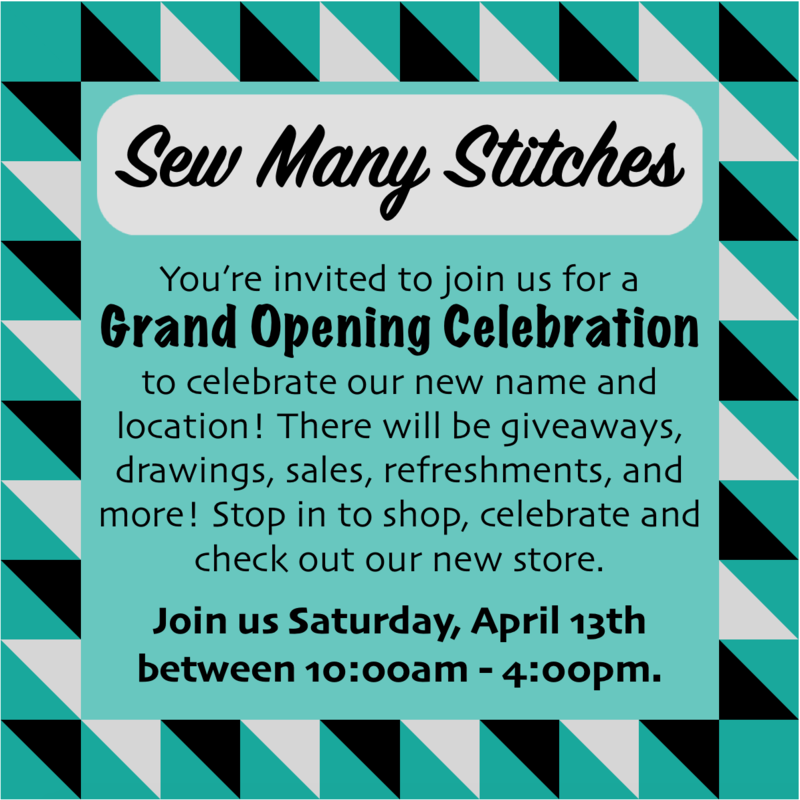 There will be lots of giveaways, hourly drawings and SALES! Click the link below for more information.